Connect IQ 1.2.11 Now Available! Connect IQ 1.2.11 is now available! In this release we’ve added support for the new Edge® 820 and Edge® Explore 820. 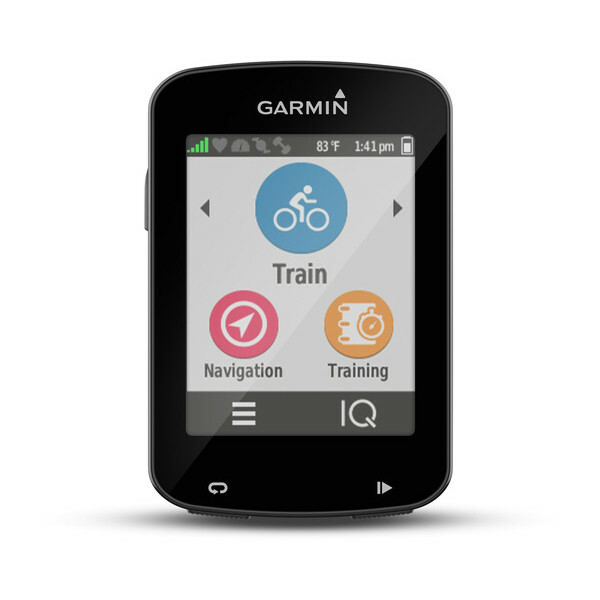 Featuring advanced navigation, powerful performance measurements and all new group live tracking, our 2 newest cycling computers also have Connect IQ compatibility. Now is the time to start working on data fields that could be used by thousands of serious cyclists around the world. We are thrilled about the excitement around the upcoming Biker Monkey release. We know you can’t wait to start using it, but you’ll need to wait a little longer: our launch date has moved from July 18th to early August. Believe me when I say it will be worth the wait. Fenix 3/Tactix Bravo/Quatix 3 - NEW! As always, please report any issues to the Connect IQ forums.